The natural look has its own charm. Over the years, it can come back anytime. It is a long lasting look with warmth in it. 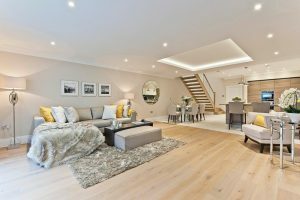 Installed as a lighting fixture, it can give a beautiful finish to the room. 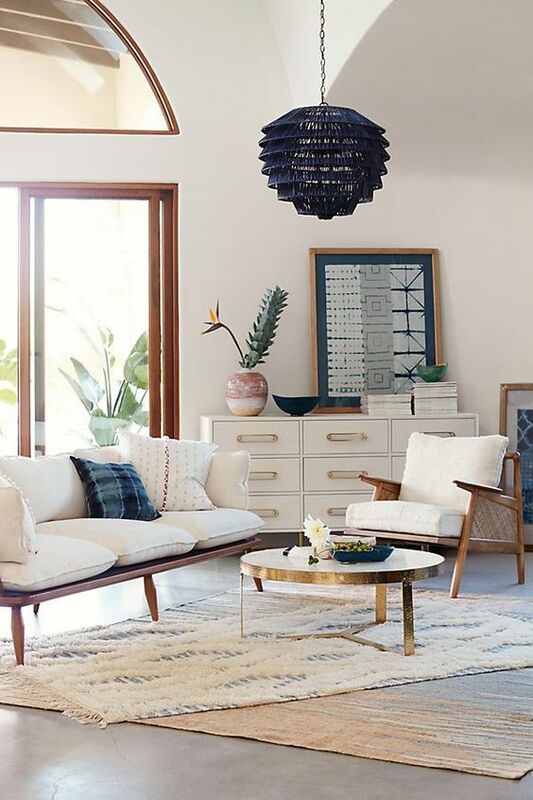 Here below are gorgeous rattan pendants that have unique designed ready as inspirations for you. 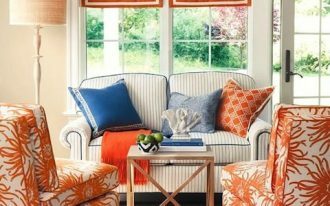 With its pretty details, it can give warm textures to your room. 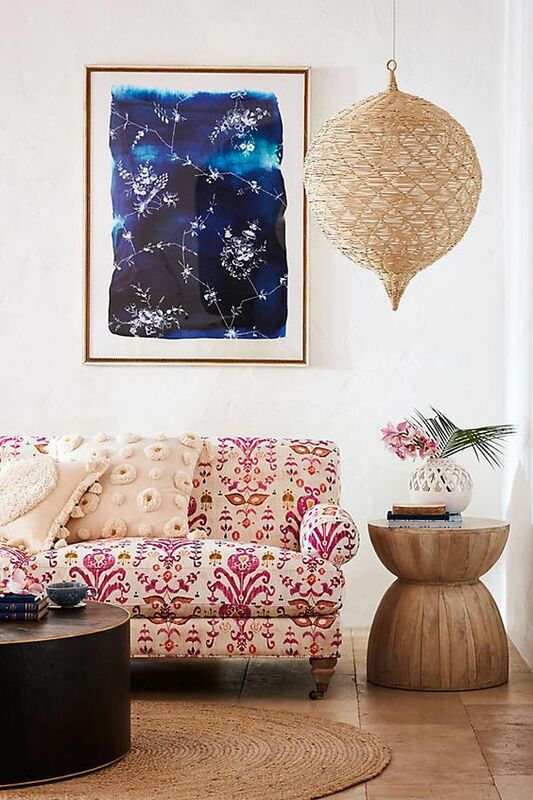 In this corner, a round rattan pendant is served as the finish touch of the sight. With its gorgeous holes pattern, the pendant can steal the sight strongly. 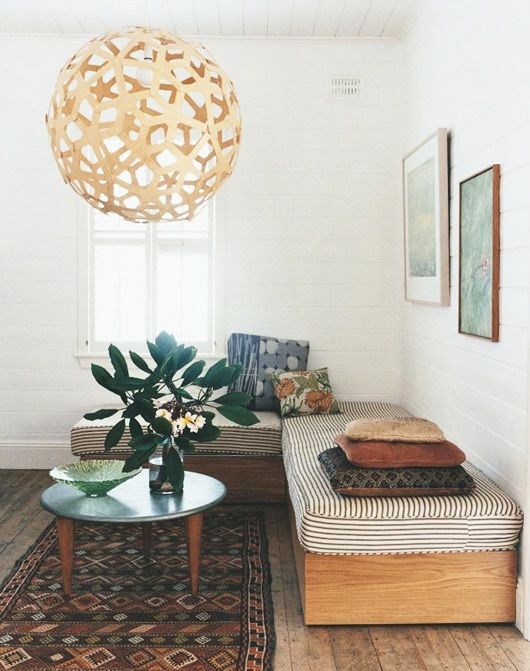 The patterned rug and pillows also bring warmth that match the pendant’s vibe. 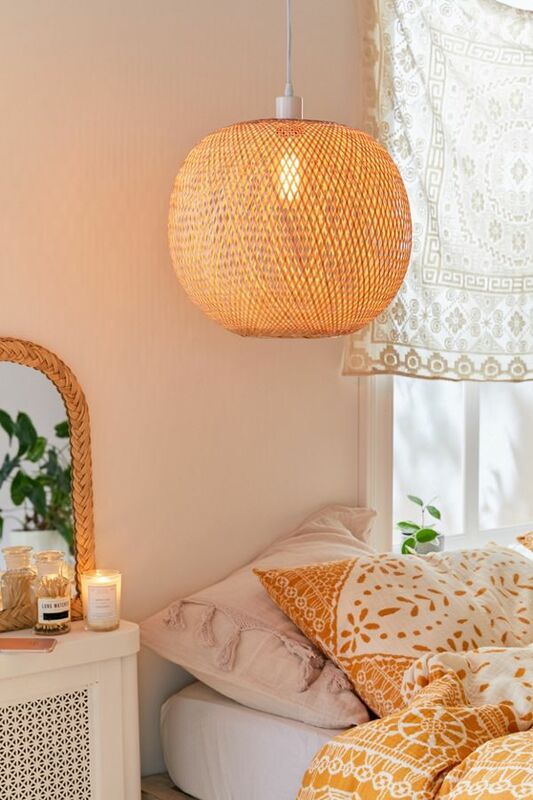 In this picture below, it is seen that small pretty pendant like these can compliment a bedroom with bohemian or natural look. 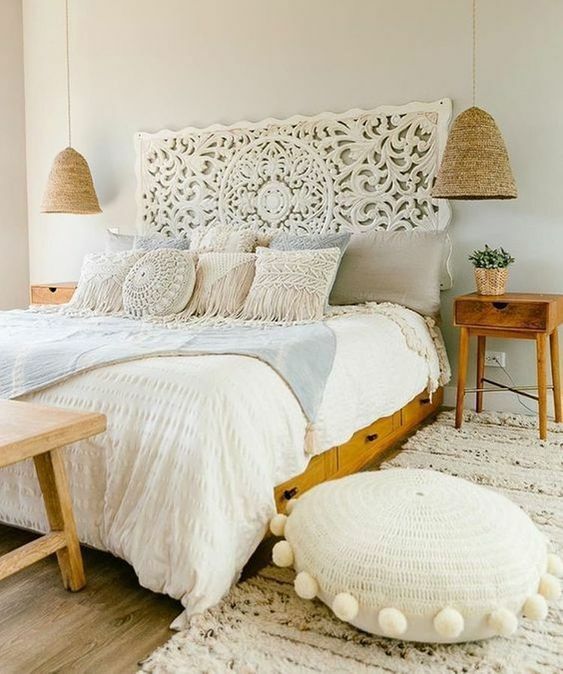 It will also be great for a rustic and beach bedroom. Hung on long rope makes the pendants hung low perfect for reading lamps. Similar to the previous one, this one here is also hung from the ceiling to be a bedside lamp. With this, you will be able to enjoy reading time before you go to sleep. And, of course, with style. 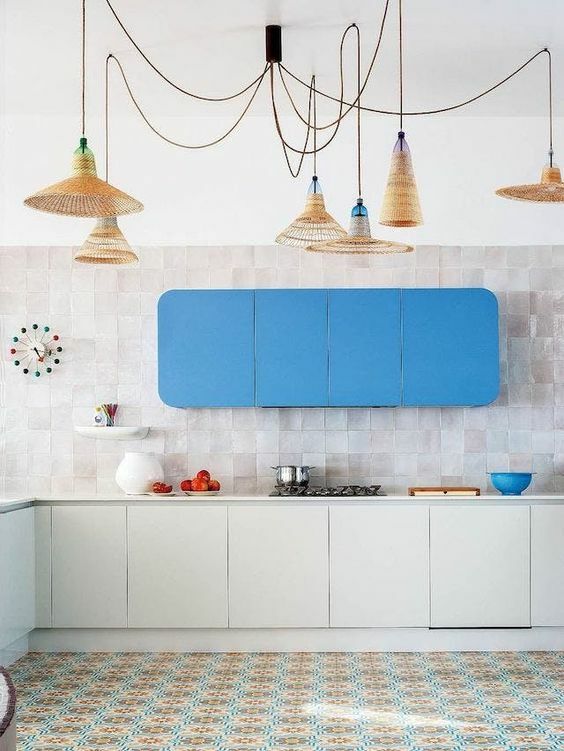 In this interesting kitchen with patterned floor and bold blue upper cabinet among the neutral look, some rattan pendants are added to prettify the kitchen boldly. 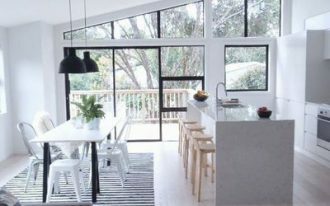 And in this modern kitchen, the pendants add warmth in its unique random arrangement. 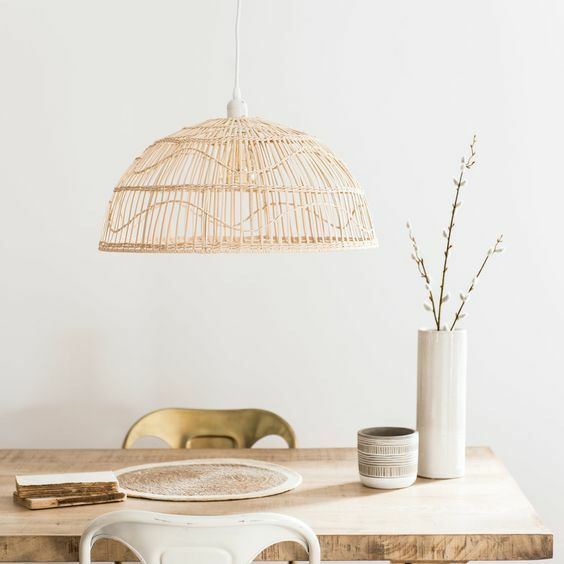 In this traditional kitchen with modern touch on the dining table set, the rattan pendant is seen so bold in its wide design. 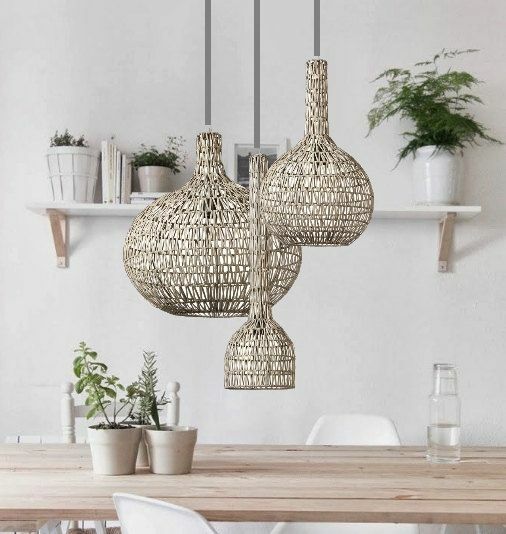 This rattan pendant has bold impression on the neutral kitchen without looking too pronounced. It blends perfectly well. 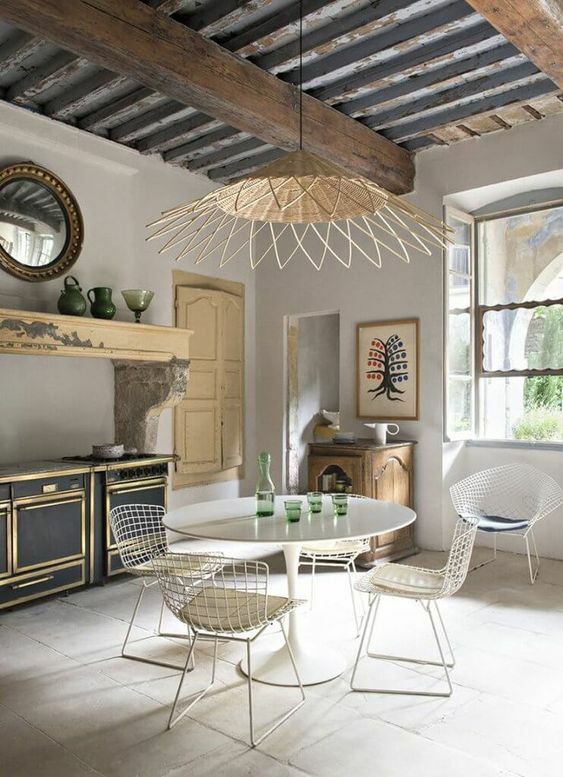 In this stunningly beautiful dining table, the wicker rattan pendant is stealing all the focus with its wave shape. 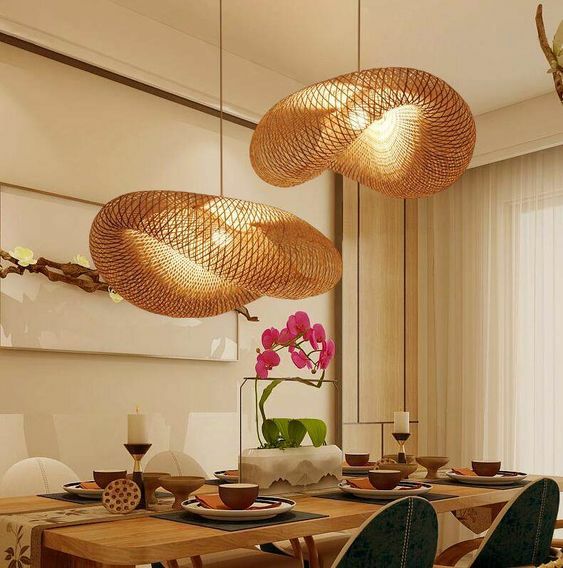 It shows a flowing movement molds in a pendant with rattan. It beautifies the dining room in whole different level. Above this dining table is an interesting shape of rattan pendant. 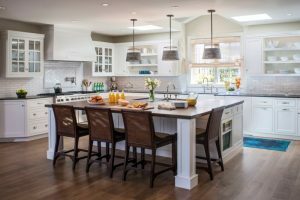 With its hood shape, it matches the dining area perfectly as it is a shape where in traditional culture used to protect everything on the dining room. It is a great symbolism. Similar to the previous one, this one here is also placed above the dining table. It surely gives the dining set pretty ambiance that will make the meal time feels more exciting. This one here also has an interesting design with shape like wasp hive. 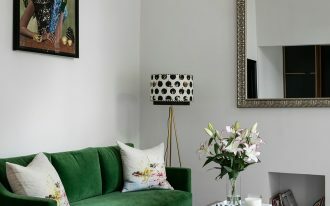 It obviously completes natural details that this room has already had with warm brown floor tiles, dark wooden coffee table, and wooden side table. While the previous ones shows a quite natural look for natural material, this one here goes with dark black to color the rattan. 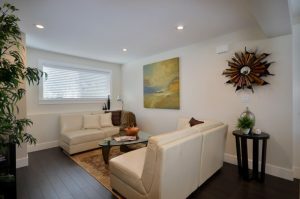 It brings quite a bold look in the modern simple living room.